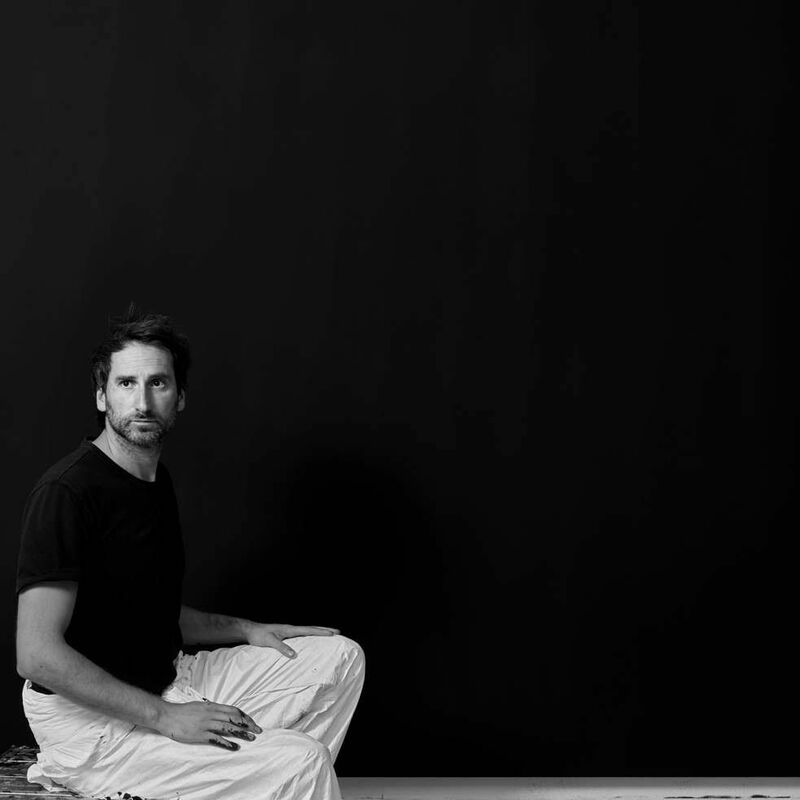 The only UK weekend festival of public talks about art. 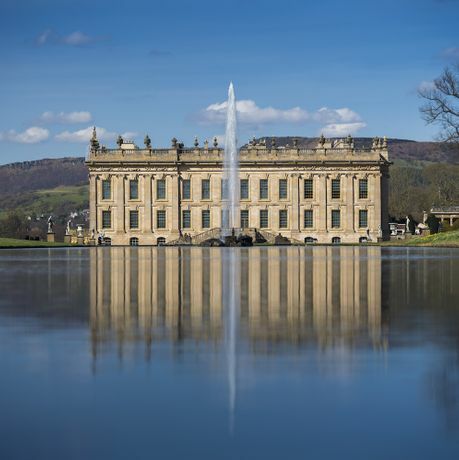 Hosted at Chatsworth House, this year's speakers include Linder Sterling, Idris Khan, and 2017 Turner Prize winner Lubaina Himid. As Chatsworth celebrates the completion of its biggest restoration and conservation project in 200 years, architecture and design feature in many of this year’s talks. Art Out Loud at Chatsworth is excited to present Lubaina Himid, who made history in 2017 as the first black woman – and the oldest artist – to win the Turner Prize. 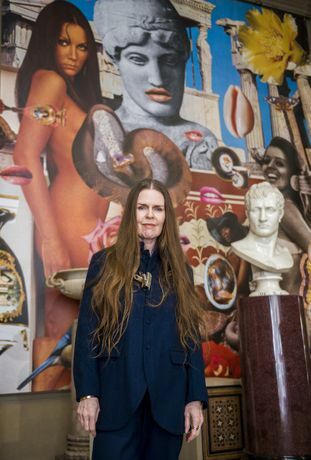 Her multidisciplinary practice exposes the politics of race and gender through wide-ranging visual mediums using found ceramics, painting and large-scale cutouts. 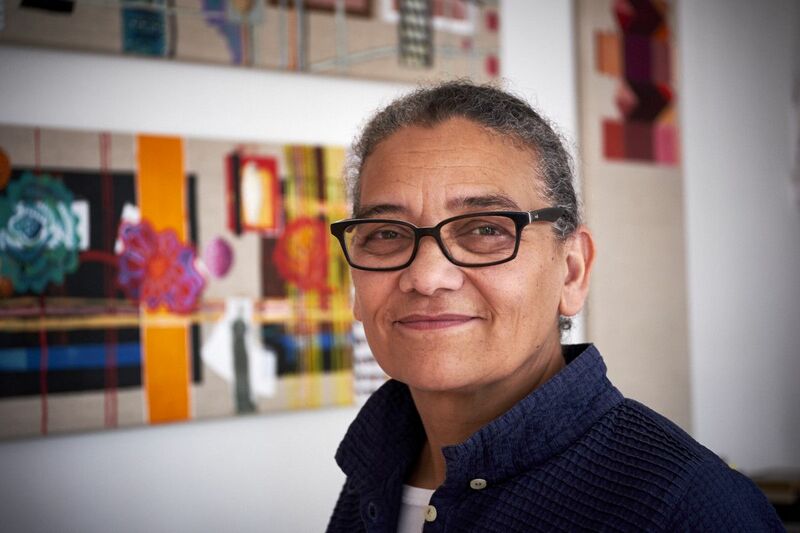 At the festival, she will be in conversation with Dr Zoe Whitley, curator of International Art at the Tate Modern, exploring art as activism, political acts of curating and the sheer joy of art making. Chatsworth’s first ever artist-in-residence, Linder Sterling will be joined by Lord Burlington to discuss her Chatsworth exhibition, Her Grace Land, and its unparalleled poly-sensory approach to the past, present and future. Headline speakers will be joined by art historian Dan Cruickshank and architect John Pawson, amongst others. 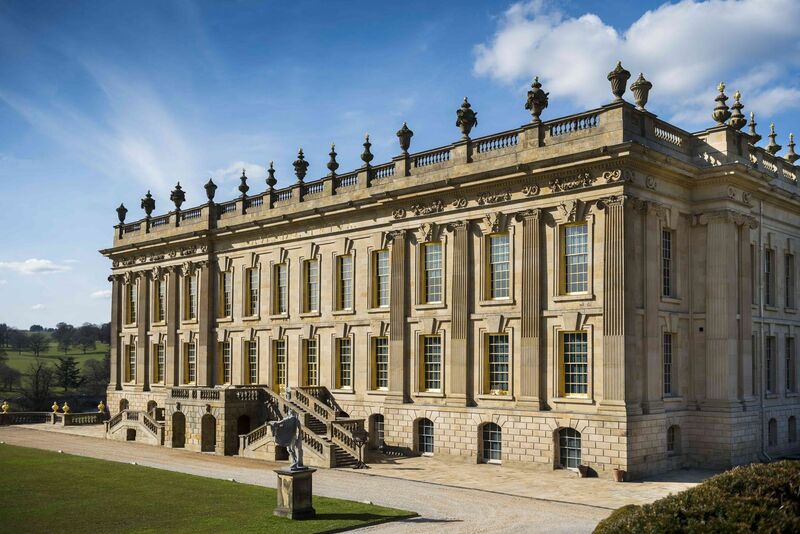 Tickets are available now at https://www.chatsworth.org/aol – visitors can either purchase tickets to individual talks or opt for day tickets, which offer seats at a discounted rate for each of the three days.